Most fire retardant products presently on the market do not have testing by accredited third party testing agencies to back their claims.Flame Safe’s fire retardant products have been tested by accredited third party testing agencies. 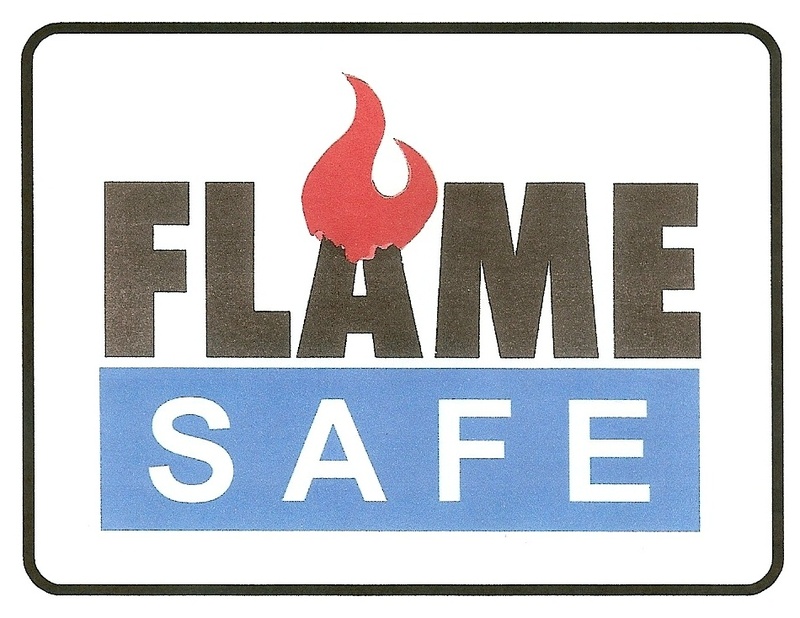 Flame Safe warrants it’s products to perform as tested and will furnish test reports upon request, in addition to those published on our website. Flame Safe has both interior and exterior fire protection coatings, penetrants, and fire retardant sprays for wood, wood products, lumber, plywood, wood shingles, timbers, fiberglass and plastics, styrofoam, canvas fabric, thatch, thatching, tiki huts, paper, cardboard and packaging systems for combustable liquids. The Fire Buster™ is a fire retardant treated fabric available for commercial and residential use. 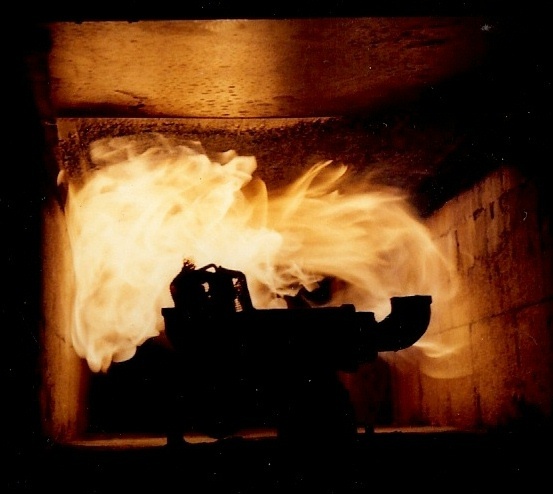 Flame Safe is dedicated to setting not merely following the fireproof industry standards through ongoing research development and testing programs. 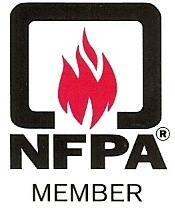 Flame Safe continually endeavors to educate the marketplace on the significance of fireproofing combustable materials through the use of fire retardant products. Go to PRODUCTS for more information on: vacuum-pressure treated interior fire retardant lumber, exterior fire retardant lumber, interior fire retardant plywood, exterior fire retardant plywood, fire retardant timbers, fire retardant wood specialities, fire retardant fabrics, fire retardant canvas, fire retardant wood shingles, fire retardant thatch and thatching, fire retardant for paper and cardboard, fire retardant for dry grass and brush, fire retardant for Christmas trees. Fire Prevention Techonologies d/b/a Flame Safe Chemical Corporation and Flame Safe Wood Products, Inc.